And experience the culture while you're doing it. Sometimes the challenge of living in a foreign country can derail us from our goals, especially if you want to experience all of the things to see and do in a new place. But if you’ve made a resolution to get fit this year, or simply want to maintain your health and still be able to hit the sushi/yakitori/ramen train, there’s plenty of opportunity to exercise both your physical and cultural muscles. Here are five ways of reaching your fitness goals and enjoying Japan while you’re at it. Claw machines: the ultimate nemesis. Though frequent arcade gamers may not be your typical face of fitness, there are plenty of games that get you really moving. 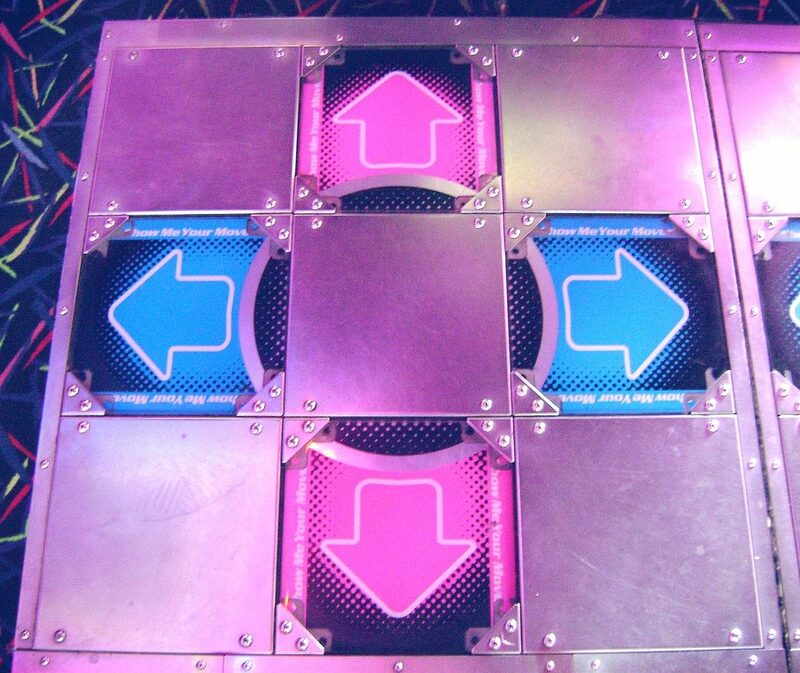 Everyone remembers Dance Dance Revolution’s explosive popularity, but arcades have come a long way since then. An astounding variety of rhythm games can be found at most arcades in Japan. MaiMai, for example, is a rhythm game that makes players perform a number of complex movements on a large, colorful touchscreen to Japanese pop music. The speed and focus required is so intense that gamers bring their own headphones to block out any distractions. 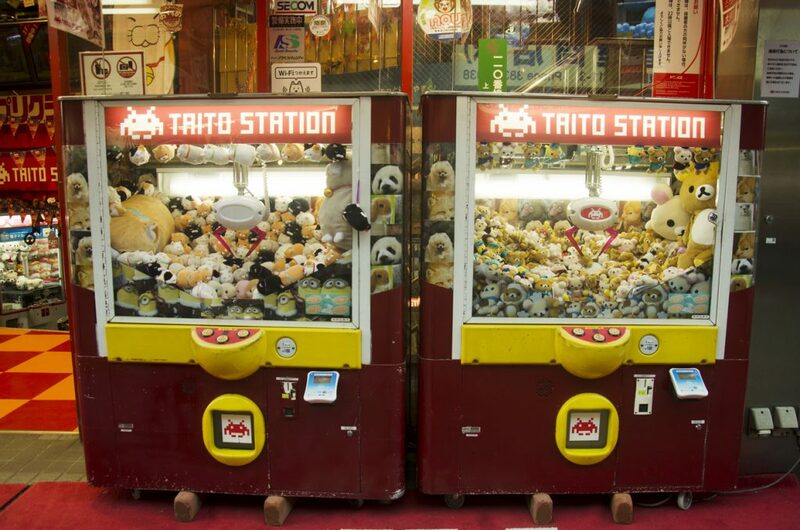 There’s also taiko drumming, basketball, engaging your abs in frustration at the claw machines and so on. It’s difficult to wrap your head around some of these games, but one thing is for sure — it ain’t easy. After just a few rounds of fun, your heart will be beating faster than a Hatsune Miku drum track. If you’ve ever seen a dazzling taiko show in Japan, you probably noticed the drummers work up a pretty good sweat. 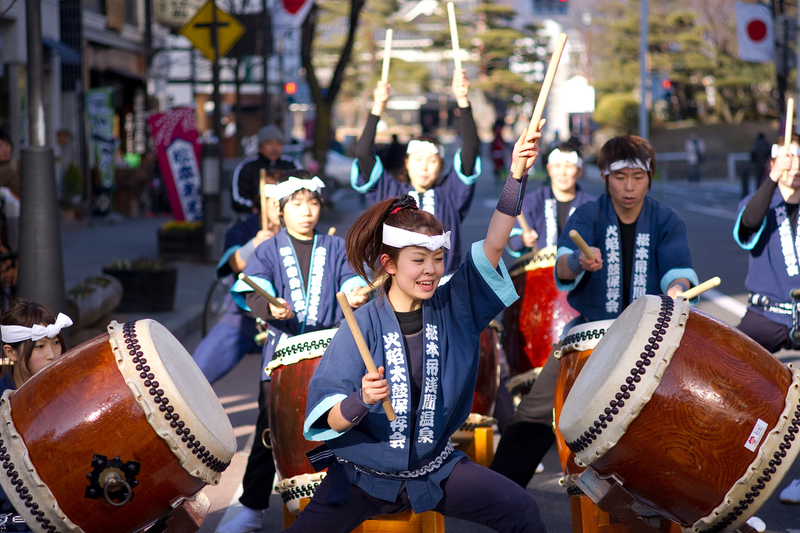 Taiko is more than just drumming; it’s an intense performance that uses the whole body. The fast pace and dramatic movements really get the heart pounding, kind of like an intense aerobic class. You’ll notice the strain in your arms the most (particularly the triceps), but the jumping, stepping and pounding out all your anger on the drum will definitely get your cardiovascular system going. Musicians and fans of traditional Japanese culture can even enjoy burning calories in rhythm with their fellow drummers in a real Japanese temple. The Taiko Center offers group and private lessons in English for beginners and advanced learners at various locations including Tokyo, Kyoto, Osaka, Kobe, and more. Even if you’ve never played an instrument before, it’s absolutely worth a try. Ever had an interest in karate? Then studying the tradition in its homeland is an incredible opportunity (even more so if you can do it in its birthplace, Okinawa). Now officially an Olympic sport for 2020, karate requires a great amount of flexibility, strength, and stamina. There’s no shortage of lessons geared towards foreigners who want to study karate. 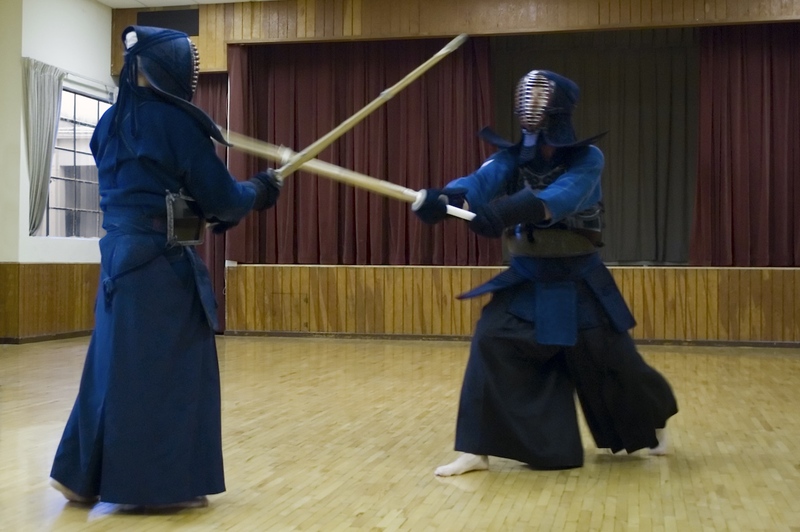 Kendo is also an exciting option for people who want to experience Japan while getting in shape. This Japanese fencing style is based on the ancient art of swordfighting used by samurai. Wearing protective gear, competitors lunge toward each other at incredible speeds with bamboo swords. Not only do the weapons and armor look really cool, you also get to scream at the top of your voice when running towards your opponent – a brilliant stress-reliever. If you’re teaching in a Japanese school, you can usually join the students’ karate or kendo club for free. Various Dojo (training places) across the country offer classes too. Girls shouldn’t let the stereotype of martial arts being a predominantly male pursuit stop them – check out Tokyo Fight Club for inspiration. Though city gyms often offer some yoga classes, the pumping music and clanging weights may be a distraction while trying to benefit from the meditation involved in a practice. To really get into the mood, try Temple Yoga. This unique experience invites participants into Japanese temples to exercise and meditate in a multicultural environment. The fresh air, gentle wind chimes and zen gardens create a calming atmosphere perfect for yoga. Even if you can’t understand Japanese, learning a few key phrases like: “iki o suu” (inhale), “iki o haku” (exhale), “nobasu” (stretch) and “kurikaesu” (repeat) should be enough to enjoy a class. 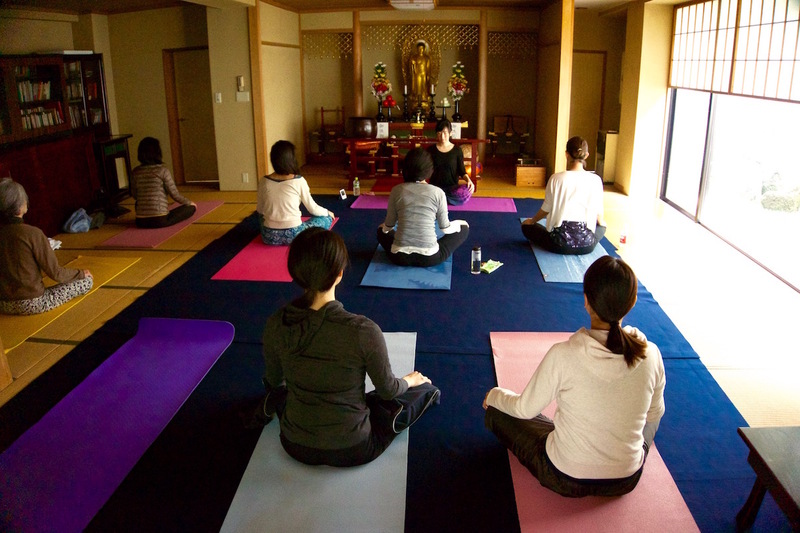 Temple Yoga has information and a schedule in both English and Japanese for classes in Entsuji around Sumida and Rinsenji around Bunkyo in Tokyo. Though it’s easy to imagine Japan as an expansive concrete jungle beginning and ending with Tokyo, beautiful natural spaces are never too far away, even from a busy metropolis like the capital. There are plenty of fantastic places to enjoy outdoor sports any time of the year, so use your enthusiasm for travel to keep up with your fitness goals. 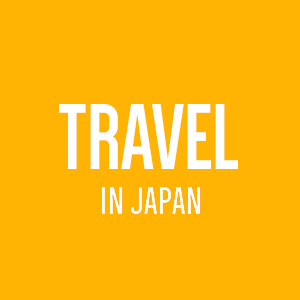 Because of Japan’s landscape – about 72% is mountains – there are countless hiking trails to explore, and the views are so stunning you’ll hardly notice all the work you’re doing. Another plus? There are plenty of unique quirks to hiking in Japan that tick cultural boxes: you’ll notice how everyone’s lunch is well-prepared and delicious (warm rice balls beat pre-packaged nut bars any day), facilities are usually exceptional, including magically clean toilets, and there’s the wonder of onsen (hot springs) at the end of it all. Reaching the summit of Mt. Fuji is a must for any Japan bucket list. 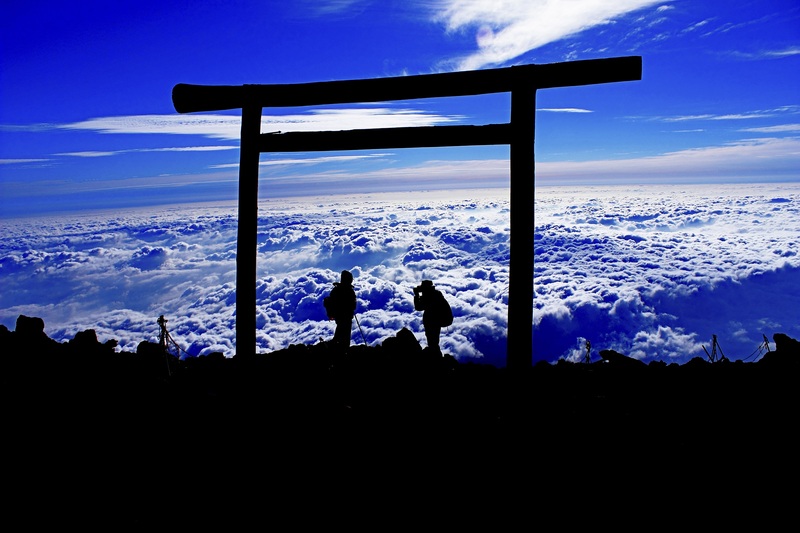 Climbing through the night to watch the incredible sunrise from the top of Japan’s iconic mountain is a once-in-a-lifetime experience, and it’s not too strenuous to achieve. The official climbing seasons runs from July to early September. Better start training. 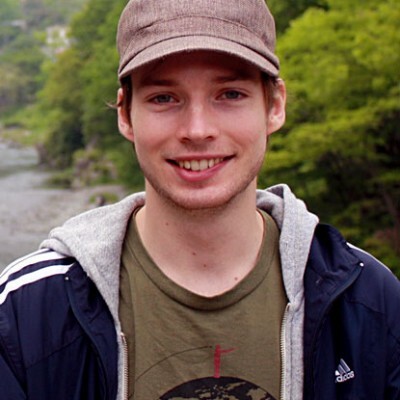 Got any advice or recommendations for other ways to get fit in Japan? Any ideas that we’ve missed. Let us know in the comments! Traveler, musician, runner, gamer, video editor. From Hokkaido to Okinawa, explore Japan’s famous sights or head off the beaten track with our expert travel guide. What are your New Year’s resolutions? Gaijinpot presents a guide to making them… in Japanese. Follow one writer's adventures to unknown corners of this wild island with the Japan Explorer Pass. 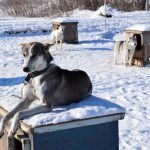 Part One: Dog sledding, pork bowls, horse-racing and outdoor drinking.